Mark ‘Stone Cold’ Hudson revived a near two decades old Sean Paul song for his compilation album Tropical House Cruises to Jamaica. Stone Cold released the project recently and debut at No. 2 on the Billboard reggae chart. 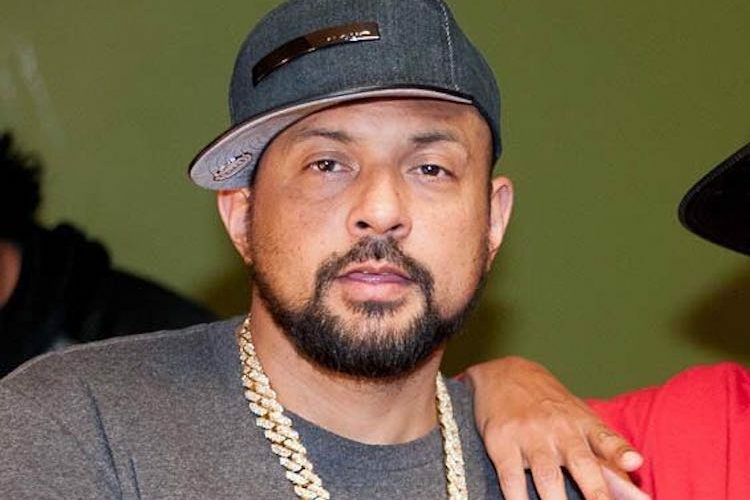 He produced the single “Regular Thing” for Sean Paul in 2001 and while the track didn’t became a massive hit like other songs from SP during the ER. Seventeen years later the song gets picked up for a new album and started to do very well among reggae/dancehall fans. The compilation album comes with 15 tracks with guest features from the likes of Ed Sheeran, Damian “Jr. Gong” Marley, Stephen Marley, Safaree, Sean Kingston, Chronixx, Sizzla, Vybz Kartel, Wyclef Jean and more.